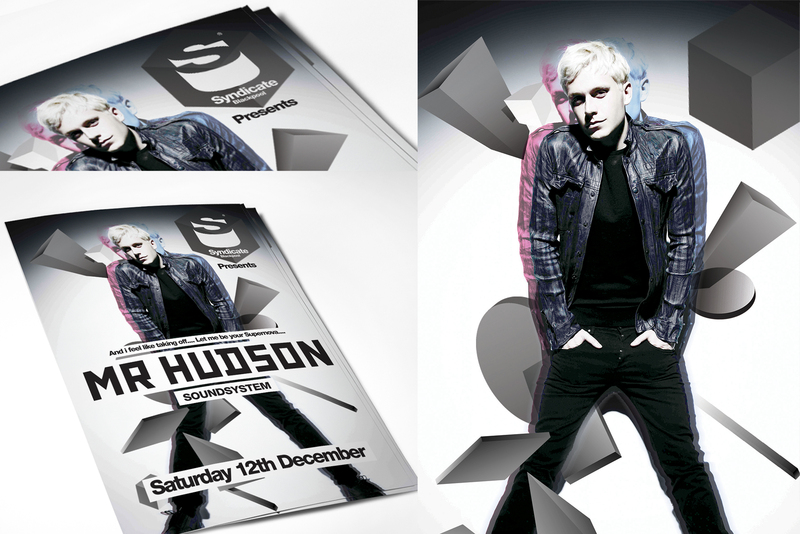 © 2019 Barry Jennings | Graphic Designer | Leeds – Manchester. 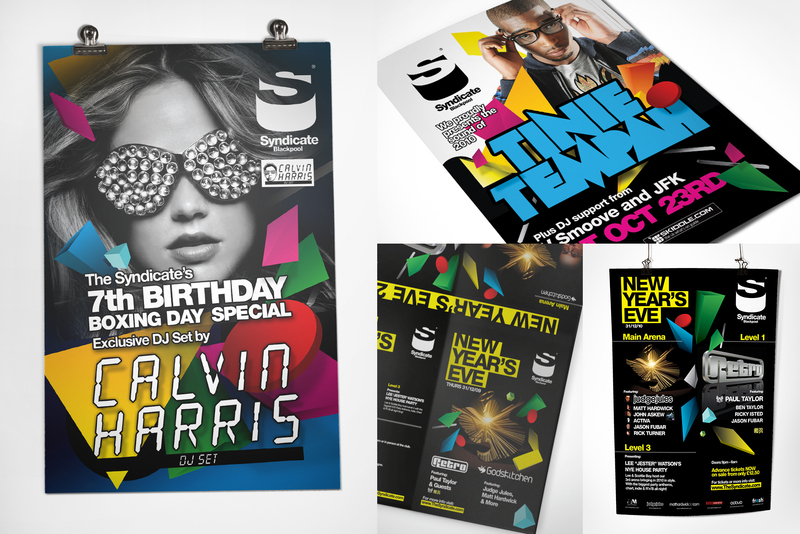 Brand design for Syndicate Nightclub. Some selected works courtesy of Collaborator Ltd. and Magpie Comms.